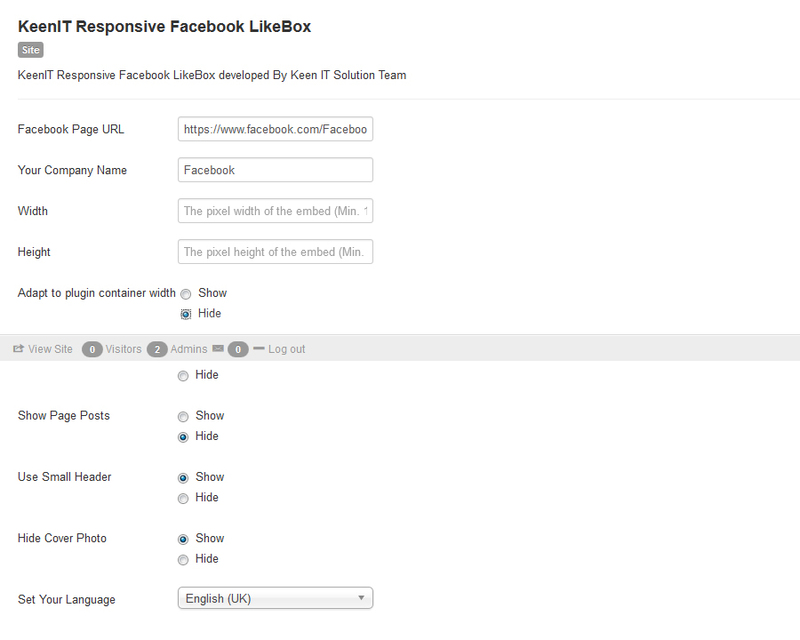 Facebook Like box, this is your module! Facebook like box is important part of social optimization, that’s why a lot of people use Facebook like box on their websites. It’s the simplest way to advertise your Facebook Page.